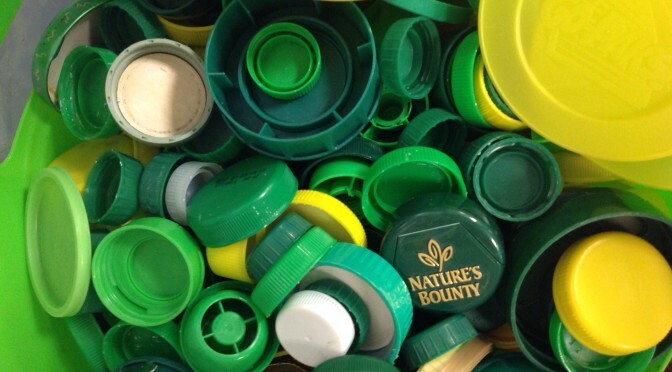 “Color the City” Bottle Cap Mural! 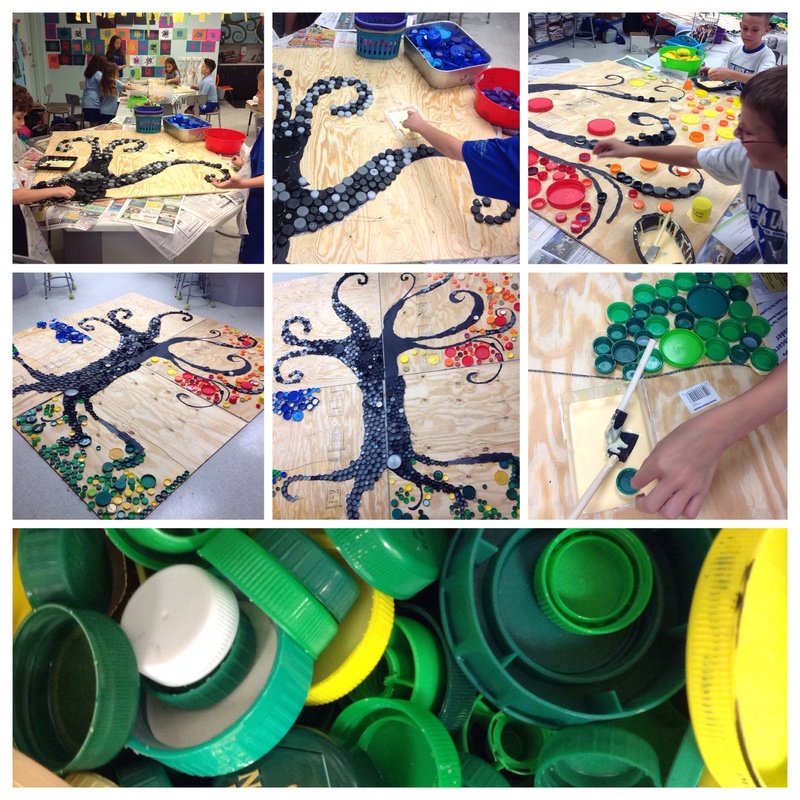 My young art students have been working hard creating a bottle cap mural collaboration for a special installation this spring! 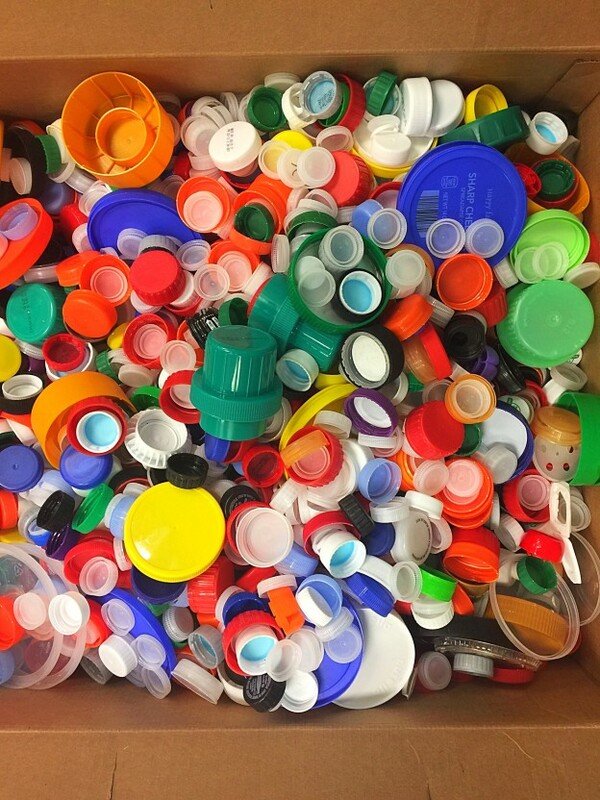 We have collected bins of recycled plastic caps and color coded them accordingly, working together to create our design plan. We are currently attaching our caps onto plywood sheets and plan to showcase our finished work at the local Pompano Beach Whole Foods Market for Earth Month this April! It will be very exciting to see our work in a public venue to show off our beautiful finished masterpiece. More pics to come! 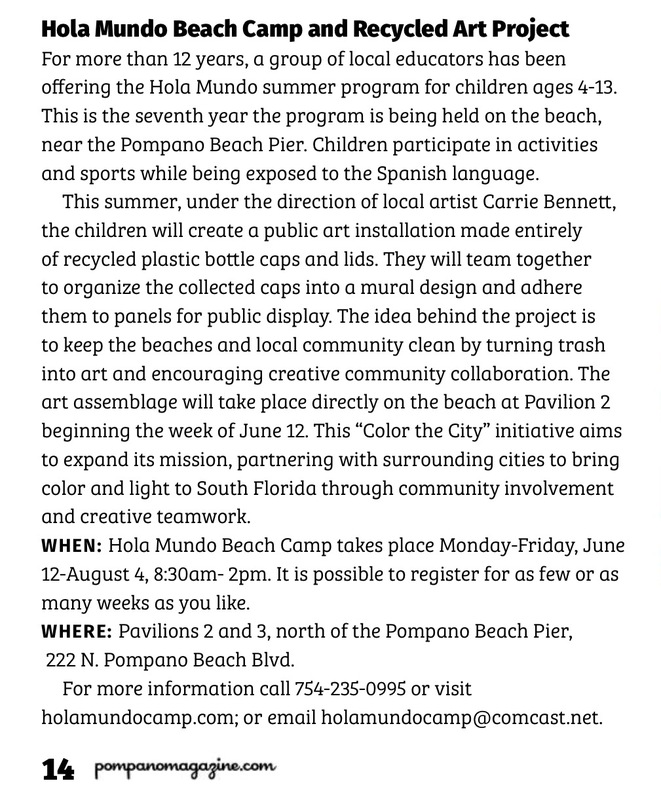 This entry was posted in News and tagged bottle cap mural, Carrie Bennett, kids art, Whole foods on February 6, 2015 by Carrie Bennett.